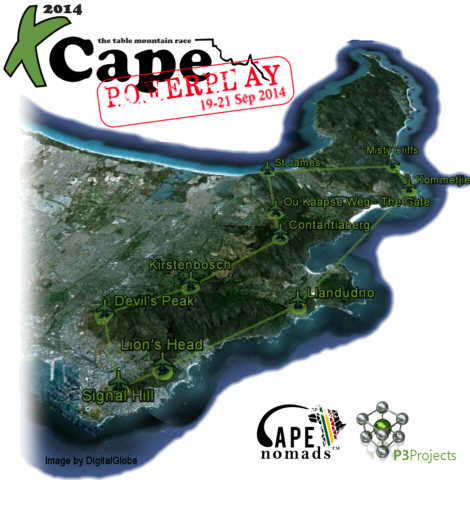 The sites listed on this page link to the sites used for the XCape League and Powerplay weekend. The XCape Table Mountain Race is a winter paragliding cross country, fly-drive-hike circuit around Cape Towns' Table Mountain and adjacent Penninsula. The final Powerplay weekend is a 70km (by air), 50 hour window, non-stop fly-hike endurance paragliding race around the Cape Peninsula. Competitors must carry their full flying kit (up to 20kg) for the duration of the event. The most popular Cape Town sites are listed below. 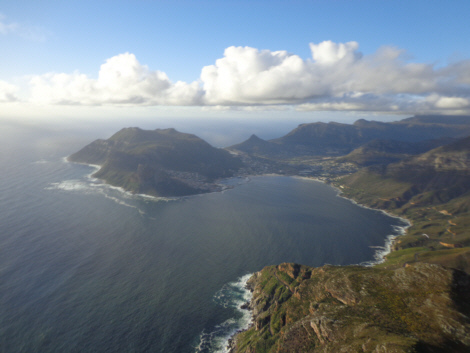 Please note that a Table Moutain Level 2 Activity Permit is required to fly any of the Cape Town sites.